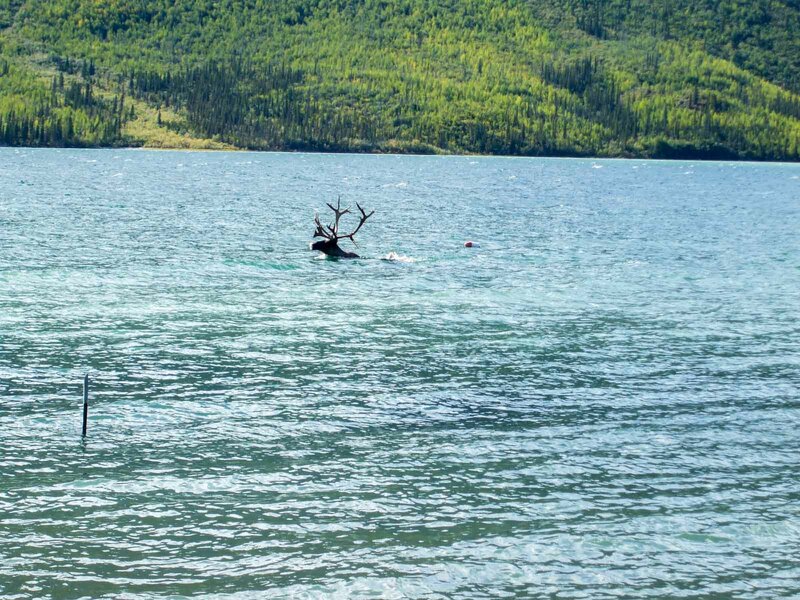 Canada’s Yukon Territory ranks among the world’s greatest sport fishing destinations. It’s truly an anglers paradise of pristine rivers and lakes. 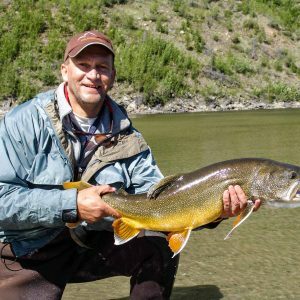 There are lots of bodies of water that hold record Lake Trout, Arctic Grayling, Great Northern Pike, Rainbow Trout and Salmon. Up here, you fish away from the crowds. Our waters are clean and cold, which means that fish stay close to the surface throughout our late May to mid September fishing season. 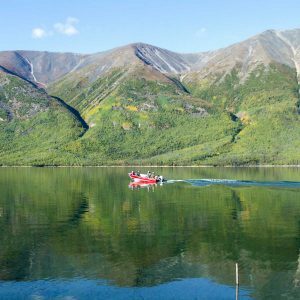 If you want to share some of these fishing highlights and look beyond the common tourist routes, don’t hesitate to book one of our fantastic Yukon Fishing trips. Discover the land of the midnight sun, the land of the magic and the mystery, the land of rivers, deep blue lakes and magnificent alpine scenery. Come and see it for yourself. Our experienced local fishing guides will help you discover some of the most spectacular fishing the north has to offer! 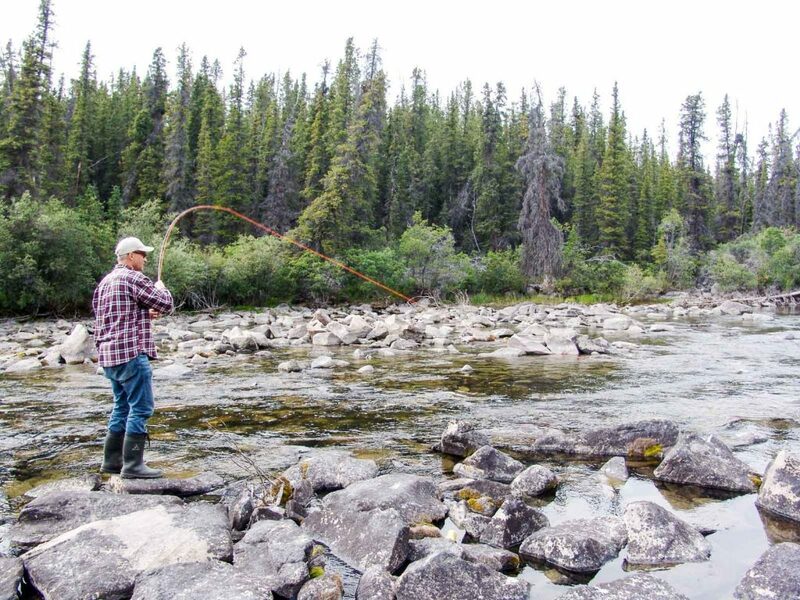 We also organize unguided fishing adventures into remote wilderness settings. Looking for a rustic cabin? Or do you prefer a first-class fly-in lodge? Let us help make your fishing-dreams come true! 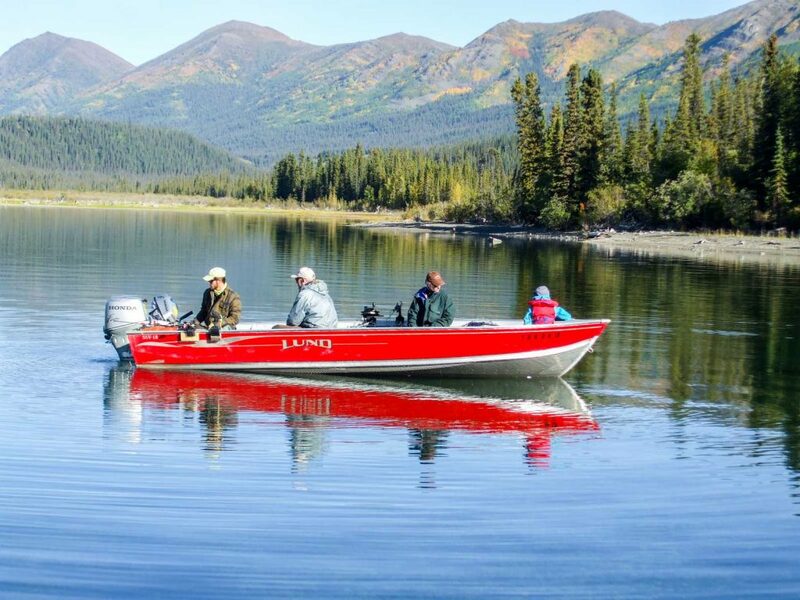 Our 8-day fishing safari combines spectacular fishing in remote wilderness areas with the comforts a hotel with first class cuisine has to offer. You can expect the best of both worlds. Arrival Whitehorse airport and meeting the guide, overnight in a Whitehorse hotel. Drive via Alaska Highway to Haines Junction. 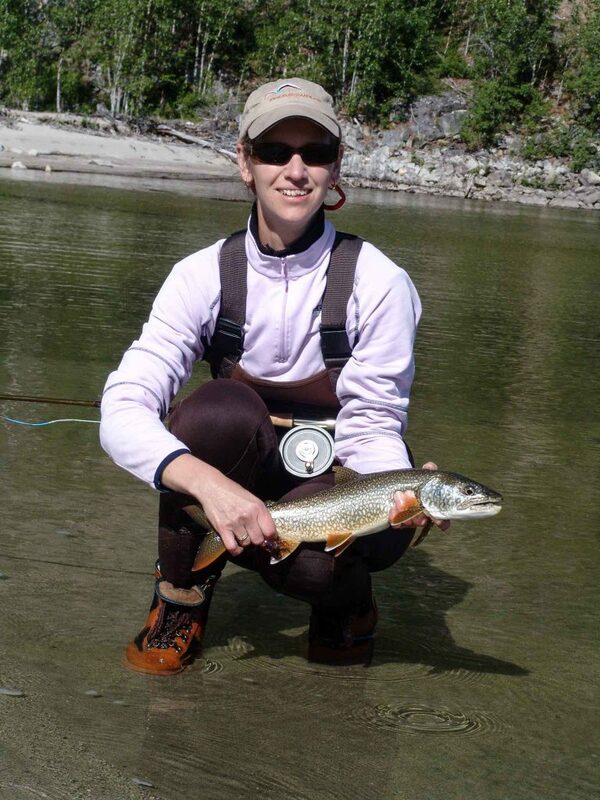 Together with your fishing guide you will discover new streams and lakes every day. Optional fly-in trips by helicopter or bush plane. Overnight in a Haines Junction hotel. Transfer to Whitehorse airport or connecting program. 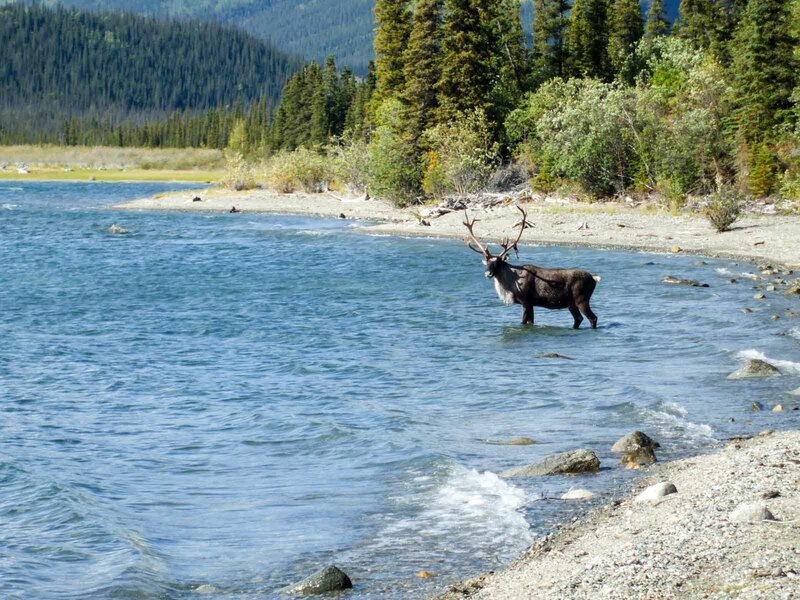 Meals in hotels, alcoholic beverages, fly-in trips, transportation to Whitehorse and return. Per Person CAD $2,360.00 / p.P.